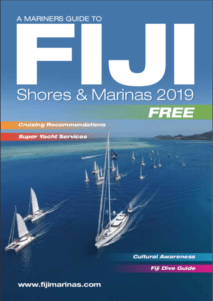 Think your Fijian experience couldn’t get any better? Think again! Charter today with the #1 adventure that everyone is talking about. Get stretched and join Freedive Fiji for the adventure of a lifetime. Whether you chose spearfishing, gamefishing, or snorkeling, you can rest assure our crew will lead you on a H₂0 experience you won’t forget!